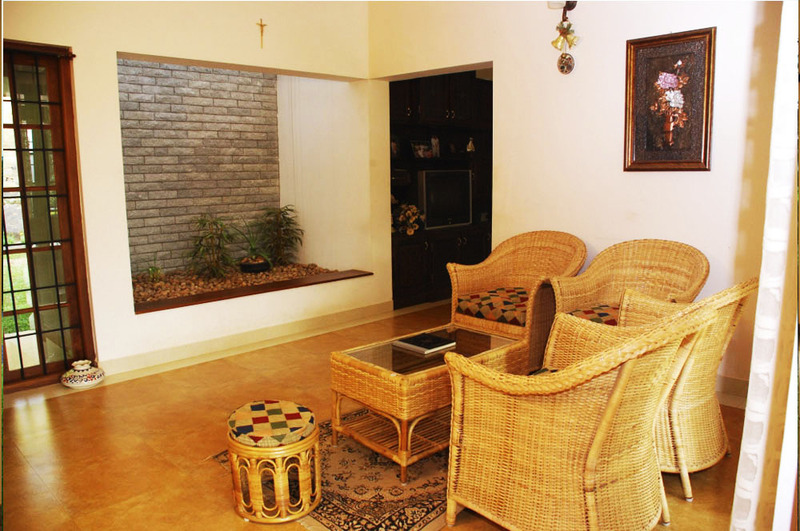 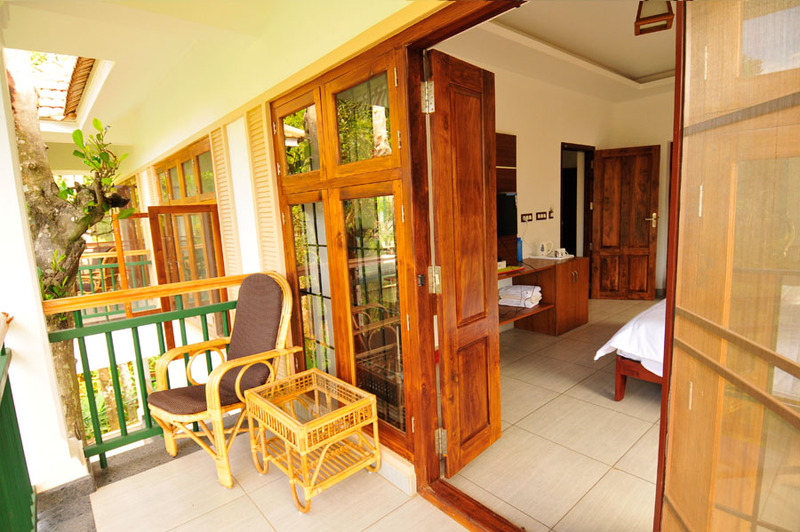 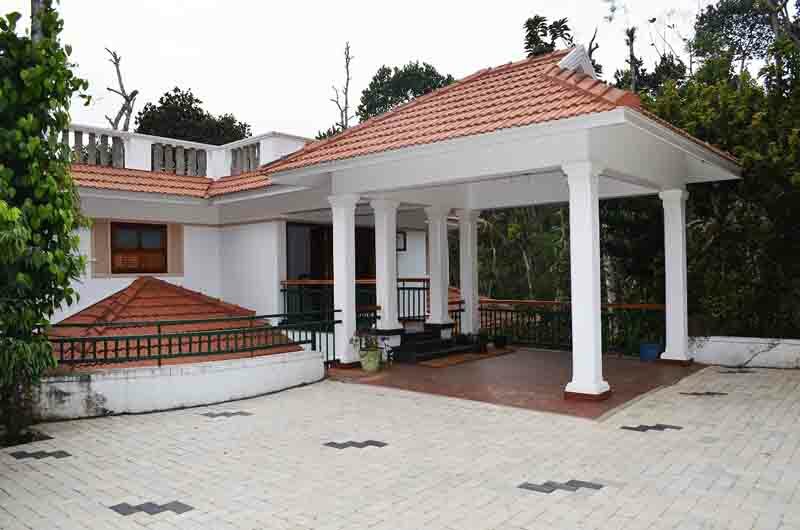 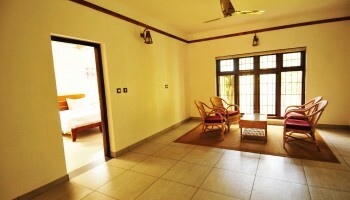 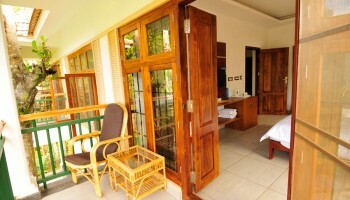 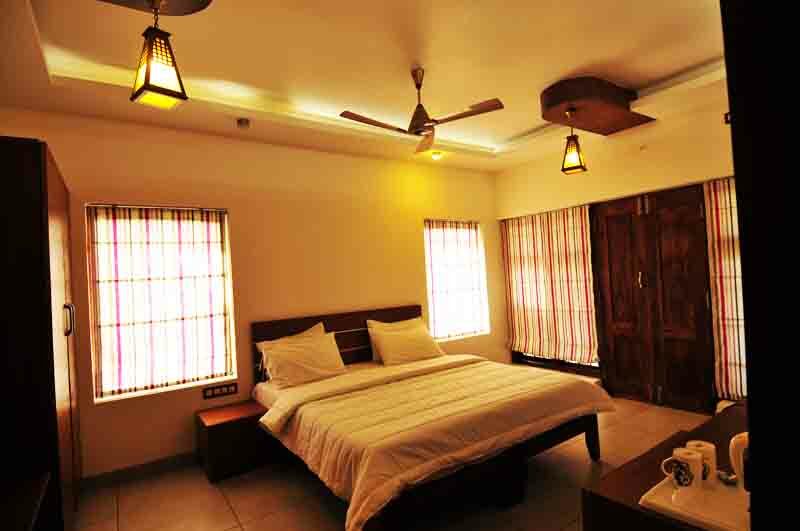 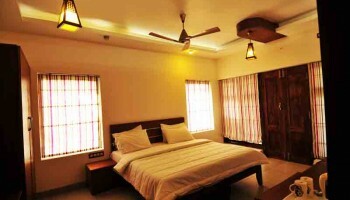 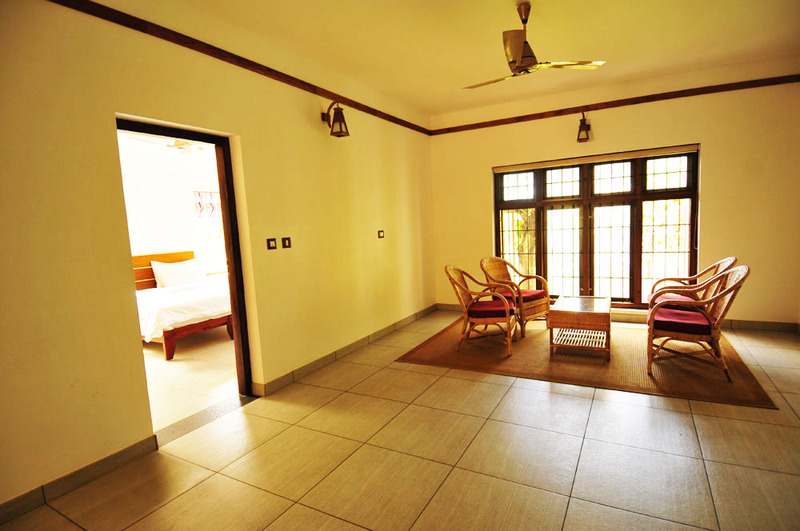 Pepper County Homestay is one of the best homestay for families which is situated at Amaravathy (Ottakathalamedu), in Kumily with a quiet, serene ambience, Pepper County is unique with its unmatched facilities and services. 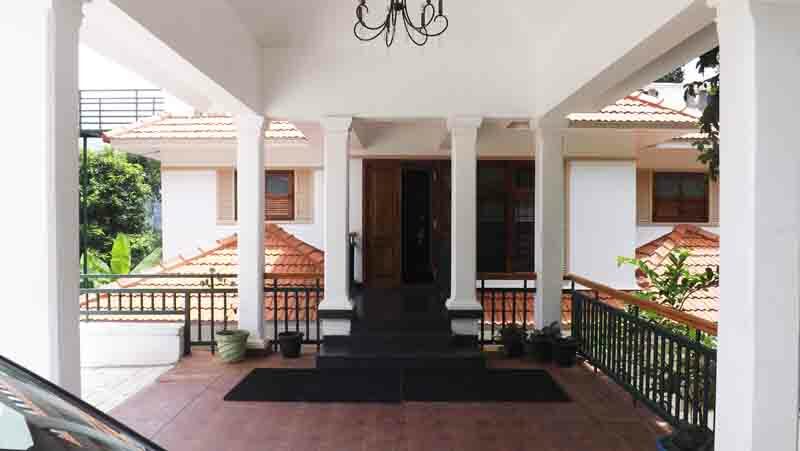 Far away from the madding crowd, it is buried in a 7-acre plot full of spice, ayurvedic and fruit trees and plants gently sloping down to the green paddy fields. 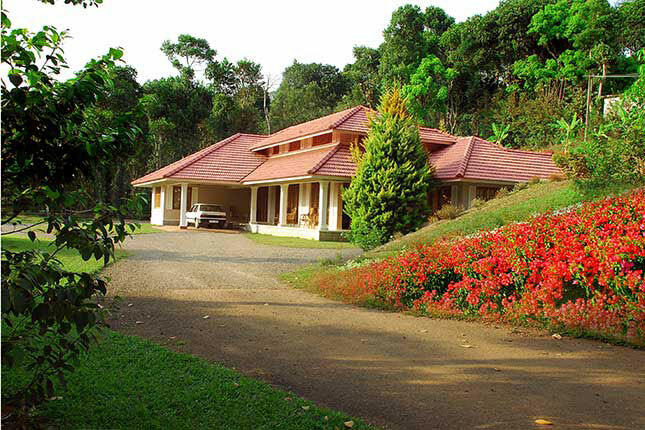 With the Iravikulam National Park in the district and the Periyar Wild life Sanctuary just kilometers away, nature lovers can have the time of their lives watching elephants in the wild, see herds of bison, sambar deer and on a lucky day, spot the elusive tiger. Since the heritage homestay is situated in Ottakathalamedu (which means hill with the shape of a camel’s head) the guest can go to the countryside and walk through the paddy fields. 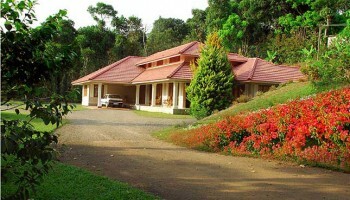 It is an ideal place for trekking also. 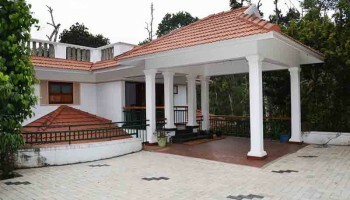 The Periyar Lake can be viewed from the top of the hill. 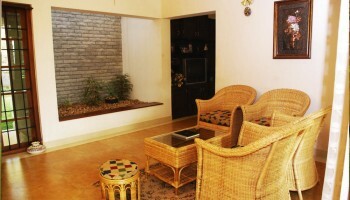 One can literally feel the difference in the air since the air is not polluted and the greenery ensures fresh air. 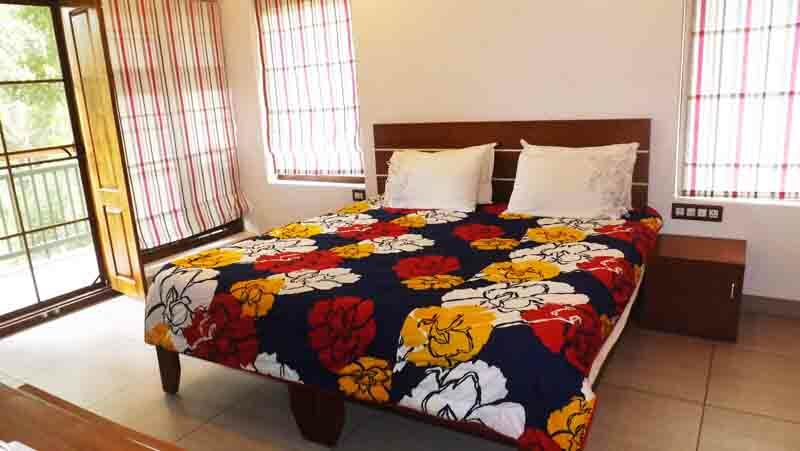 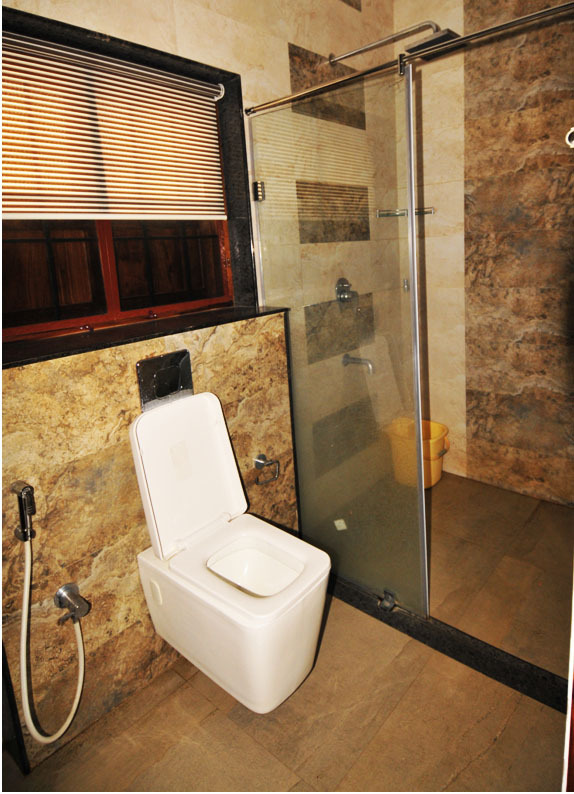 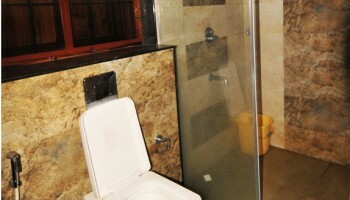 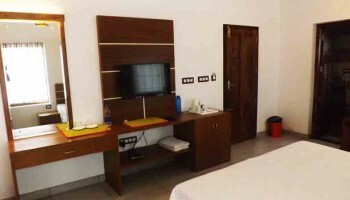 Comfortable accommodation is offered in well furnished rooms that are appointed with all modern amenities including telephone and attached washroom that receives a continuous supply of hot and cold water.